The Bayshore Marathon provided an opportunity for Dr. Hannah DePaul and Dr. Katie Noble to pull from their own experiences and share some advice with our patients and fellow athletes. 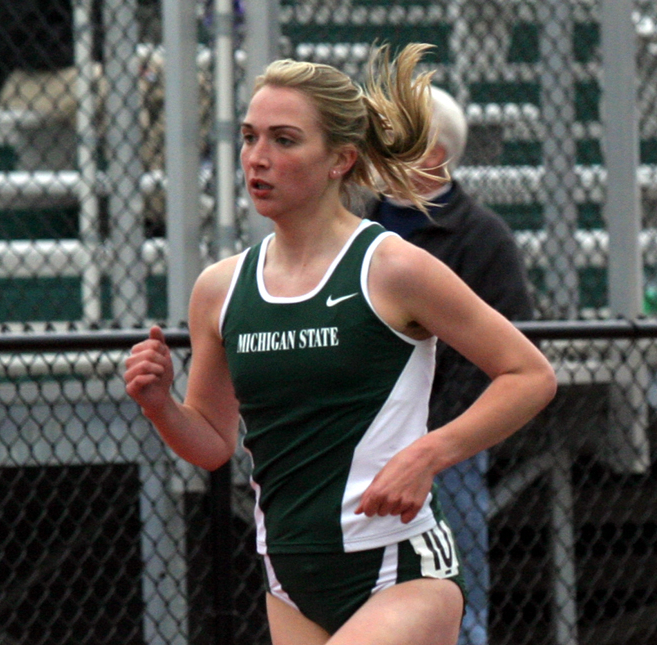 Katie advises that instead of concentrating on the outcome of a race, focus on the process. Set small goals during the race to make the task more mentally manageable. Not every race goes to plan, but stay calm and do what you can in the moment. Every race is a learning opportunity that you can benefit from in races to come! Hannah found that many endurance athletes put so much focus on just the long workouts (example the 20+ mile marathon prep run), but neglect the consistency and frequency in their training to nail the full race. The hero workouts can contribute to injuries and require prolonged recovery time. Instead, she recommends focusing on consistent training rather than hero workouts. Putting in the work week after week will give you confidence and put you in the right mindset to meet your race day goals!